His feet are walking on hard ground and his head is in the blue ethers. 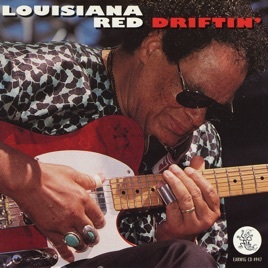 Always a story-teller, Red tells about BB King and Lightnin’ Hopkins. The band tracks are Chicago blues. The solo tracks can be strange, childlike (see #5, 8). Very addictive.